Joanna joined BCL legal in February 2017 and focussed on all disciplines in Sheffield and South Yorkshire and on private client disciplines in all of Yorkshire. 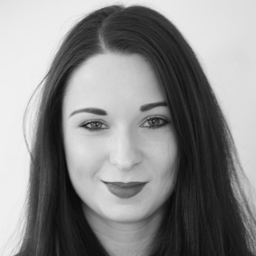 A first class honours graduate from the University of Manchester with 7 years in retail management, Joanna's since joined the BCL Talent team. Having spent two years at BCL Legal recruiting lawyers, Jo decided to turn her experience towards BCL Legal's strategic growth by undertaking the position of Talent Acquisition Executive in 2019. Jo is responsible for the recruitment of consultants at all levels of experience into our private practice and in-house teams in Manchester.